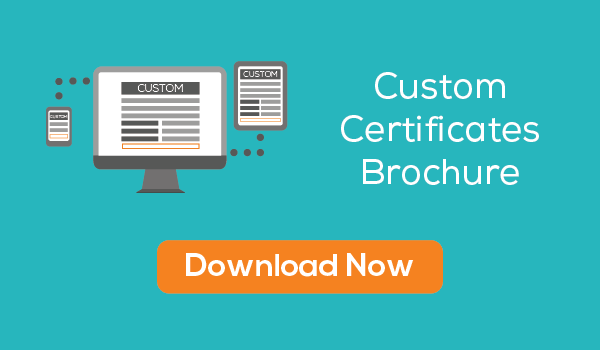 This webinar provides you with an overview of the different options you have for acquiring field service certificates within Commusoft. What certificates do we currently offer? At Commusoft we believe that every company could benefit from going paperless, the purpose of our app is to minimise the paperwork used and carried by your engineer. Therefore we understand the crucial importance of having access to all of the certificates necessary for your business all on one app, one device. As a result, we offer all of our Clients a number of certificates specific to the industry you are working in. However we also understand that every business has different needs when it comes to certificates and you may require additional options or certain certificates to be displayed in a particular manner. Therefore we have taken that into consideration and put in a place a number of measures to ensure that all of our users have options to access the exact certificate for their needs. This webinar will start of by highlighting the current certificates we have available in Commusoft, along with the relevant industries we cover. We will then provide you with a brief and succinct summary on how to create, edit and send certificates within Commusoft in order for you to efficiently use our certificates aspect of the software. The webinar will then explore your options when it comes to using a digital certificate that is specific for your business needs with our 3 brilliant options; Custom checklists, naturalForms integration and our upcoming professional service knows as Custom certificates. Custom checklists are available on the paperless office plan, whereas the naturalForms integration and the Custom certificates are available on the small sized business plan. So whether you want an overview on how to use the certificates aspect or ensure that you are creating certificates in the most efficient way, or whether you want to find out how you can get access to more certificates or have a certificate made especially for your business needs, then be sure to watch this webinar.